The United States is, in fact, better positioned than any other country for the next 20 to 30 years — and, very likely, beyond. Together with Canada and Mexico, the United States also enjoys mutually reinforcing sources of competitive advantages in geopolitics, demographics, energy and natural resources, manufacturing and industrial competitiveness and, above all, innovation and technology. If the 20th century was the American Century, the 21st is poised to be the North American Century. That is the good news for North America. 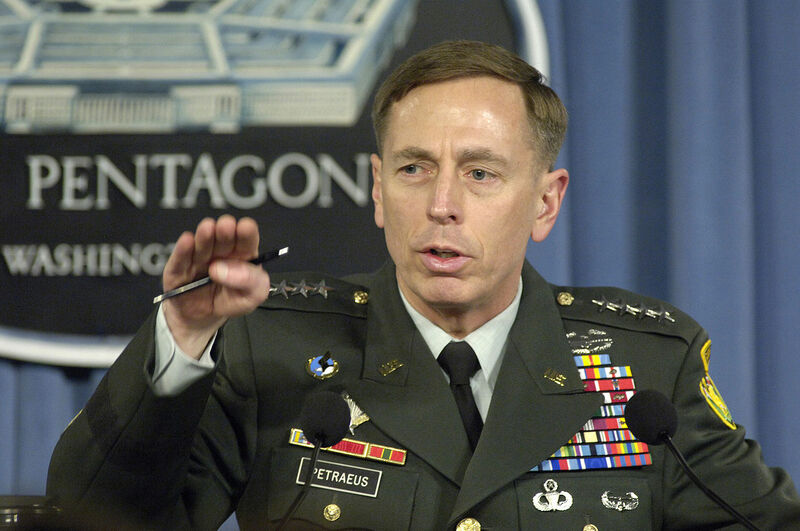 However, Gen. Petraeus and O’Hanlon also go on to point out that there remain a number of threats, like climate change, that will continue to present challenges to this vision. There is, of course, much that the United States needs to do….Beyond that, our infrastructure — which is central to future productivity gains — needs major improvement. And, of course, climate changes remain a threat, as do Islamic extremist groups and Iran, as well as Russia. Gen. Petraeus and O’Hanlon are right. Climate change remains a threat. But they are also correct in recognizing that American leadership in addressing this threat, along with other risks to international security, will be critical in terms of realizing the opportunities inherent in a 21st century world. By Caitlin Werrell and Francesco Femia in climate and security on February 4, 2015 .